We spend 57% of our waking time at work. While at the office, you are expected to be productive, creative, and social. The design of your office greatly affects how you feel and think. If you haven't consciously noticed how your mood is affected in different settings, I'm sure you've tried to fight for the window seat or wish you could add some color to the walls. This is an outward display of your psychological need for a pleasant space. Additionally, as an employer, it is important to note that millennials expect to be happy and are looking for an experience and not just a paycheck. 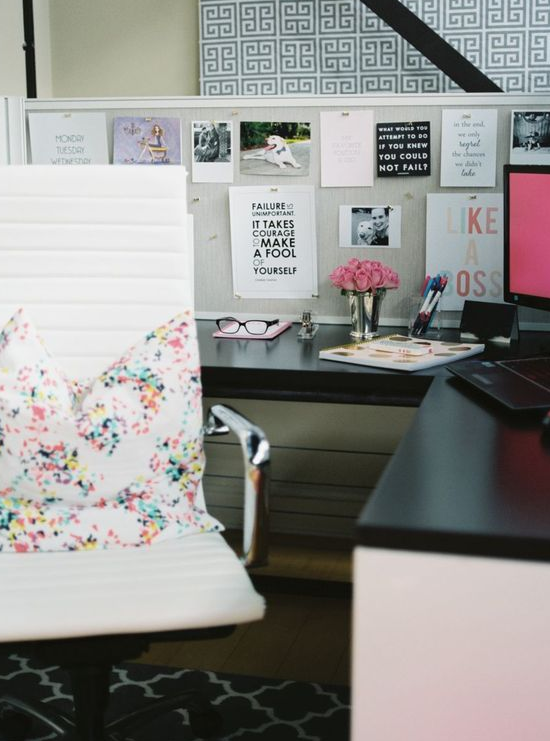 Decorating your office space for them so they will feel fulfilled at work will not only help you in the hiring process, but will also save you money because unhappy employees are more likely to take more sick days and be less productive. 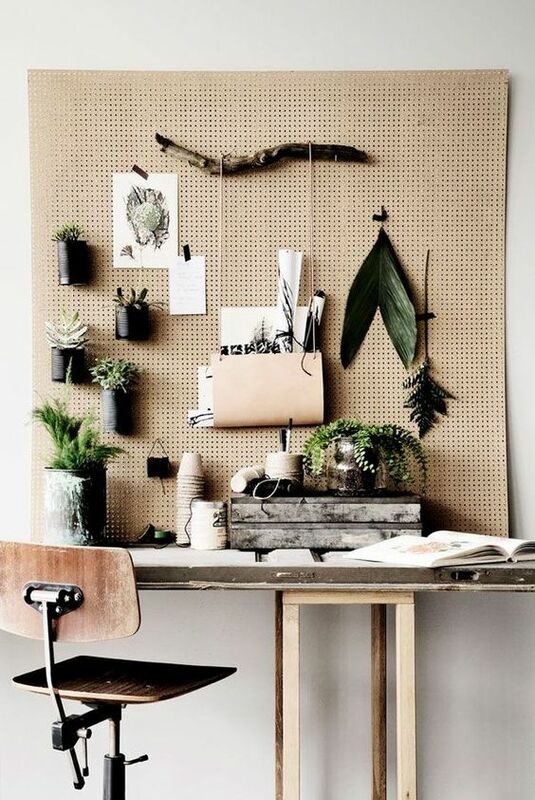 Here are four ideas for decorating your office to make it a pleasant place to be. Bring in some picture frames, plants, decorative cup holders, or even a lamp. Having ownership of what your workspace looks like will have you feeling more committed to your team and increase your productivity by as much as 32%. As an employer, let your employees have some freedom in what their space looks like; maybe even provide a small stipend to allow them to purchase something that makes them feel "at home" at their desk. 2. Take advantage of windows and plants. 3. Pay attention to color, lighting, and shape. Different colors have different effects on how we perform. Blue and green help us with our creativity while red seems to help us pay attention to detail. Lighting is also an important factor. Dimmer lights promote freedom and therefore creativity, while brighter atmospheres help induce analytical and evaluative thinking. Using the circle and avoiding the square can help create an inviting space and trigger brain activity that is associated with reward and aesthetic appreciation. 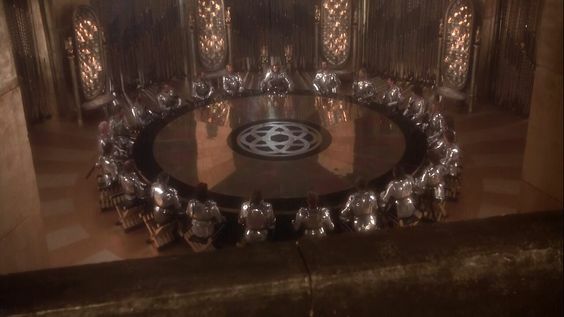 Sitting in a circle also fosters collaboration and team work. King Arthur seemed to be ahead of the game with that one. Can't decide what you want it to look like? Don't want to be patching holes or returning everything you just bought? I understand. My husband and I just started renting our first home, and we love it. The whole place is tan (walls, couch, carpet, and tile), and we wanted to make it feel more homey and colorful by putting in some shelves. Kudos to the landlord for letting us drill holes in the wall! Of course we only had one shot, and I was filled with anxiety as to how my front room was going to turn out, especially as my husband started explaining his idea to me. In order to resolve the issue, we decided to use Lucidchart. We uploaded a picture of our wall, created a rectangle, turned it brown like our shelves, and then changed their size and location until I proved I was right. Below are the actual diagrams we made in Lucidchart compared to a picture of our wall now. 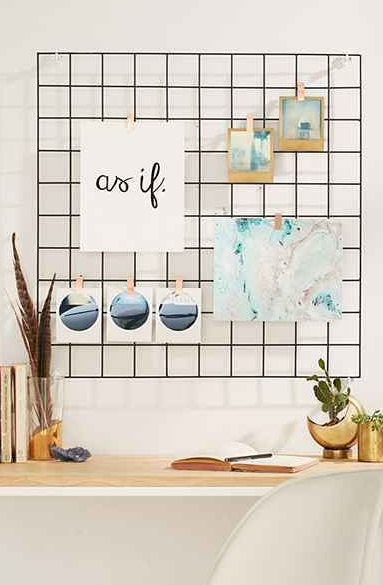 You can also find a wire grid or use a peg board to create a personalized space. This will allow you to move your decorations around without any consequences and change the arrangement as much as you'd like. When faced with tight schedules, landlord restrictions, and a budget, it's hard to make the design of your office space a priority. 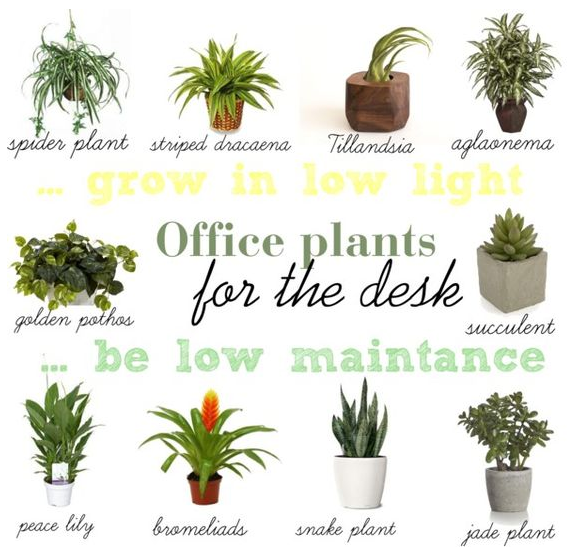 However, owning your office space, including nature, playing with lighting and colors, and creating a modular way to decorate are four simple steps that can go a long way in keeping yourself and your employees productive and happy.